Image Janne Nabb. 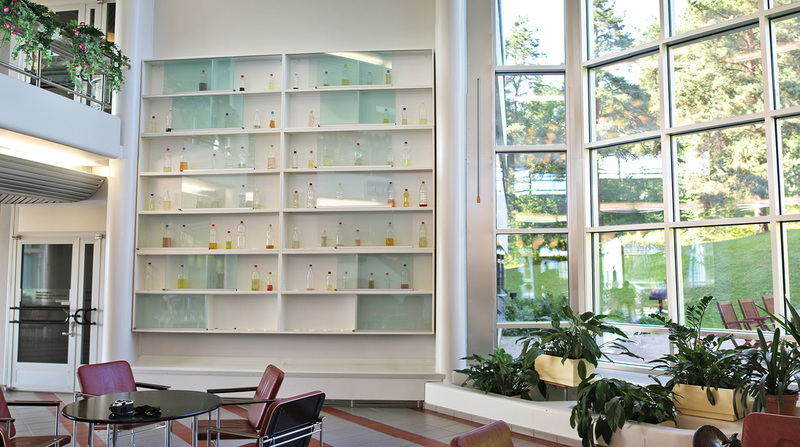 Maybe in the uneasiness of colours unpermanent installation at Viitasaari Town Hall. 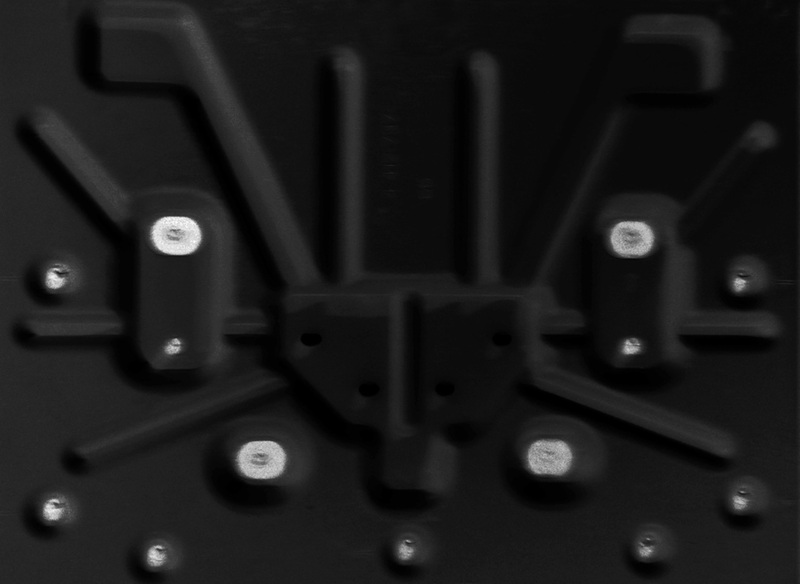 ​18.01. Talk about the participation of Collective Intelligence in Manifesta12 Collateral Events at Frame Contemporary Art Finland breakfast series. 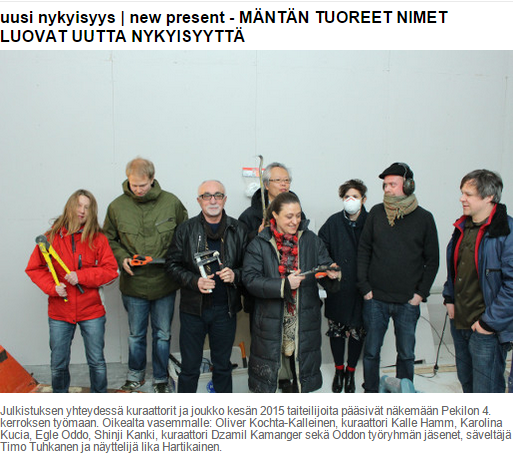 Artist in residence at the Nordic Art School, Kokkola. Collctive Intelligence in Manifesta12 5x5x5 residency, Palermo. CrossSections, curated by Basak Senova, final tba, at Kunsthalle Exnergasse, WUK (Werkstätten und Kulturhaus), Vienna, Austria. Participant in Swiss Legal Tech Hackathon 2018. Zurich, Switzerland. Participant in Democratic Constitutional Design Conference, Reykjavik, Iceland. "Repetition, Covering, and Tabula-Rasa", essay on the work of artist Benji Boyadgian published in The Discord, ed. Basak Senova, a book about the work of Benji Boyadgian. Available for download from Ibraaz. 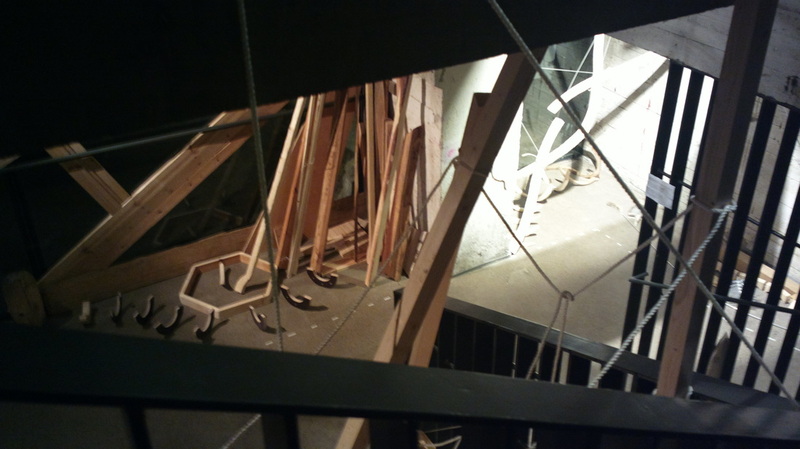 Collective Intelligence exhibition Growing a Language, and the work Valigia Avvolgente in Museo delle Trame Medirranee. Collective Intelligence performances during Orestiadi Festival, Gibellina. Collective Intelligence in Associazione MAG (Meeting Art Gibellina), Gibellina. 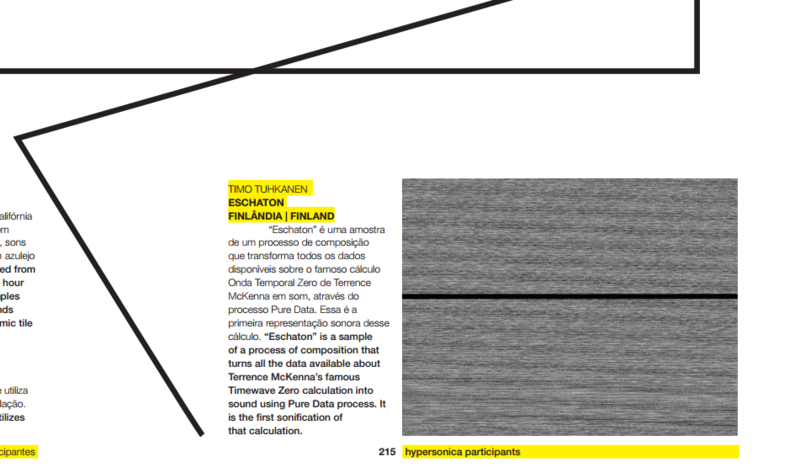 Collective Intelligence in KaOZ in Manifesta12 collateral events, Palermo. CrossSections in Kunsthalle Exenergesse WUK, Vienna. ​Collective Intelligence residency in Fondazioni Orestiadi, Gibellina, Sicily. 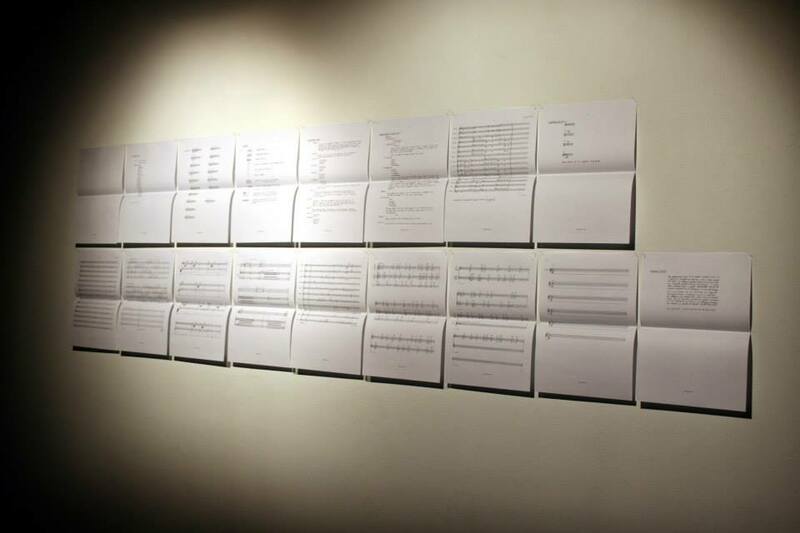 CrossSections, curated by Basak Senova, for iaspis and NFK, in Stockholm, Sweden. Twang at Love&Money in Hasan & Partners, curated by Mark Maher. CrossSections curated by Basak Senova for Kunsthalle Exnergasse, WUK (Werkstätten und Kulturhaus), Vienna, Austria. ​Collective Intelligence, collective residence in Palermo, Sicily. Helsinki Kylpyläkaupunkina / Helsinki As A Spa Town​, Helsinki, Finland. New historical research project resulting in a wikipedia page (under construction). Agricultura Triennale in Malmo Sweden, with Ark of Seeds collaboration with Egle Oddo. ​​​RED MAY SEATTLE He Looks Perfectly Alive and Well to Me & Simulation and the Algorythmised Summoning Word: What happened when I completely stopped mentioning Kenneth Goldsmith online for a year and what does it mean for Donald Trump. 6.5 - 26.5.2017 IKKUNASTANI, Factory St Gallery, Helsinki. 5.5.2017 Continuing the work on direct democracy we participated in #demokratiahack organized by Sitra. Their write up of the event here, and our presentation can be viewed here. 4-7.4.2017 Direct Democracy Hackathon 2017 Helsinki. During this we wrote a white paper, here, that looked into the already existing software and hardware developments that allow for direct democracy and investigated the structure of Helsinki municipal to understand where and how it could be implemented. 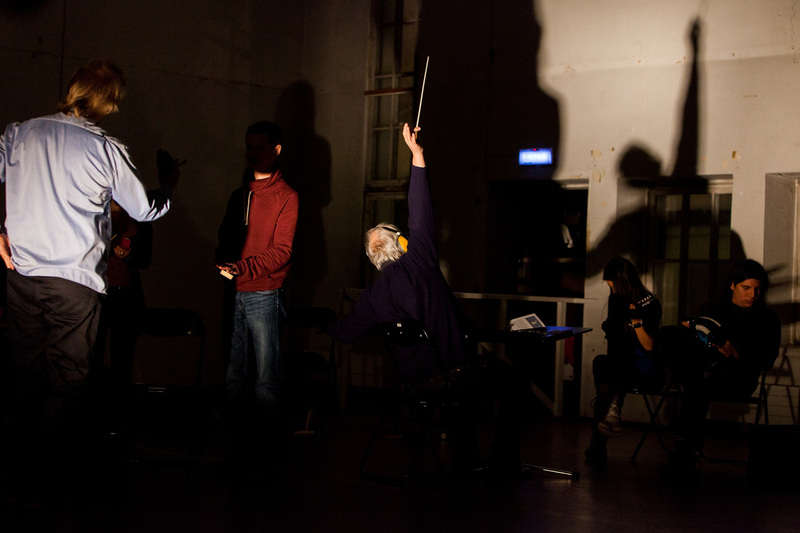 Three nights of conversation and collective action, on politics, art and role of passivity in contemporary everyday life. With increasing self-isolation of individuals from the public spaces and increasing number of artists and creatives in the market, art and exhibition culture has become an effective tool for Capitalism to create comfort zones for the upper middle-class. We are inviting young politicians from different political parties and artists to have conversation around topics such as City planning and accessibility, urban environment, affordable housing, education and the unrepresented minorities and refugees. So far confirmed participants from muncipal electees: Karin Toyoda (sfp/rkp). Roundtable conversation with invited artists and activists. Heel: Susanne Fröhlich at Nordhom Recorder Festival. Heel: Susanne Fröhlich at Botanisher Garten und Botanishes Museum Berlin. 10.12: Performance for HUMAN RIGHTS DAY organized by Helsinki Cosmopolitan Association, In collaboration with Luckan Integration and Stiching White Cube organises an international Worldwide simultaneous art evening to celebrate the International Human Rights Day. 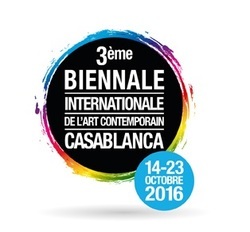 14 - 23.10: 3rd Casablanca Biennale, collaboration with Egle Oddo. 4.10: Susanne Frölich premiers Heel for paetzold and electronics in luftArt at Unhörde Musik, Berlin. Interview with Nabb+Teeri on Mesh exhibition at Emma Museum Espoo, starts 23:40 includes sound from exhibition. 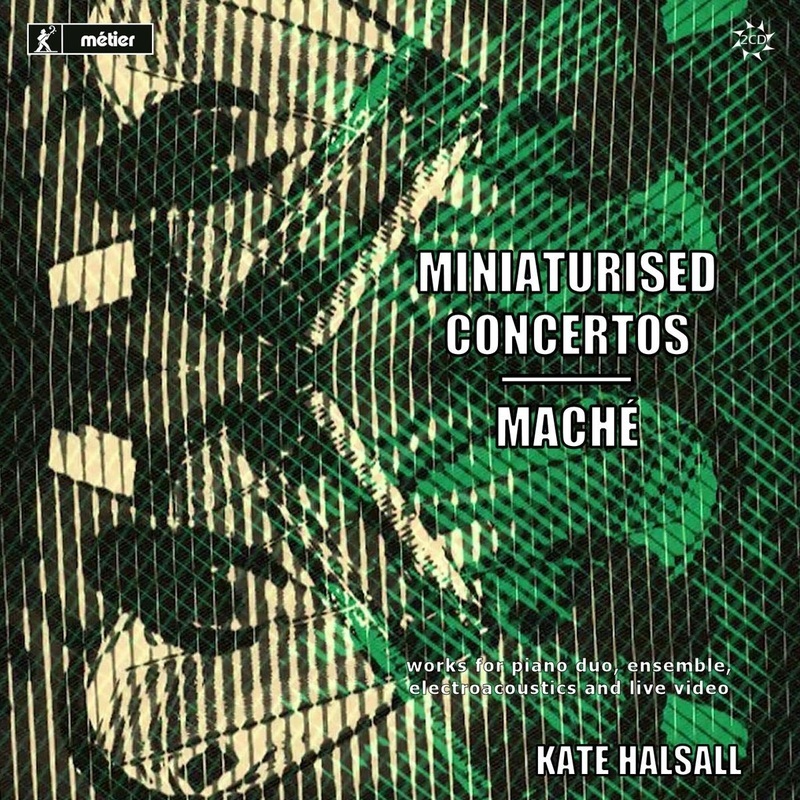 Solo piano composition featured on Kate Halsals Miniturised Concertos / Maché album available from Metier and Amazon. 13.2 Stick It, 5o1 balcony, Leeds, United Kingdom. (doc up coming) + youtube vlog. 28.1 - 25.2 Loides Night, Loides Day, vlog about Leeds, United Kingdom. (currently 162 videos, featuring Jack Fisher, Karl Sims, Tilley Davies, Rob Pinchon, Steve Roggenbach). 11.2 Vice Versa by Arturn exhibition 2202. Br:eak, Leeds, United Kingdom. 6.2 Eternal Telethon 5-7,2 BIKINI WAX Gallery, Mexico City DF, Mexico. In conjuction with Zona Maco Art Fair. Videos. 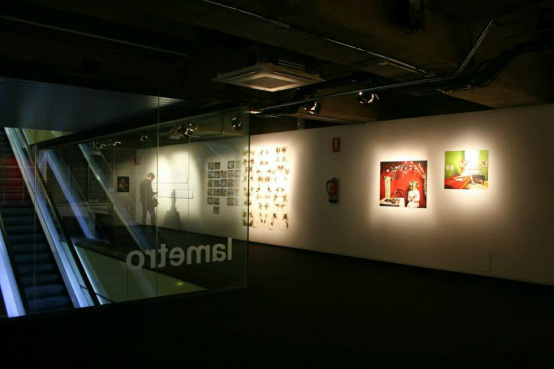 4.12 HINTERLANDS, at OK 11 exhibition from 5.12 to 20.12. 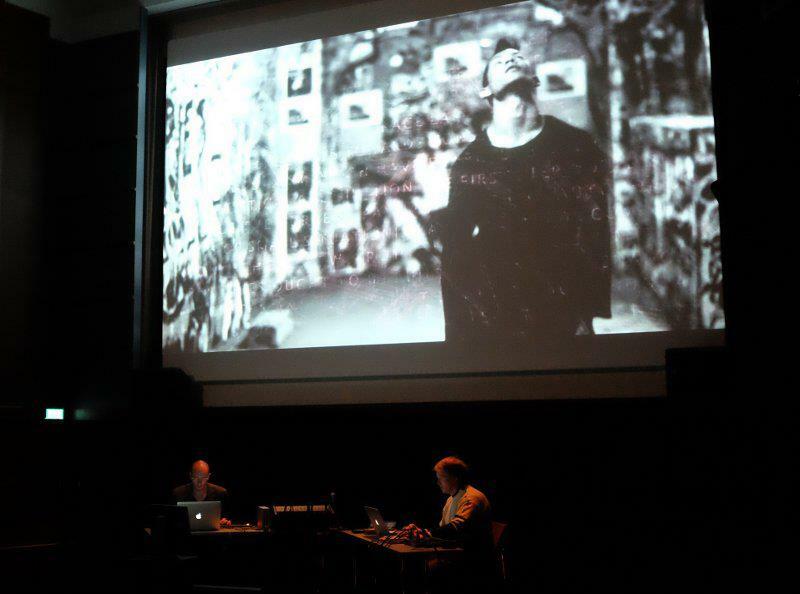 19.9 "Two Lips" by Phil Niblock Music and Film at Tulkinnanvaraista, Helsinki. With Sami Klemola, Petri Kumela, & Otto Tolonen. 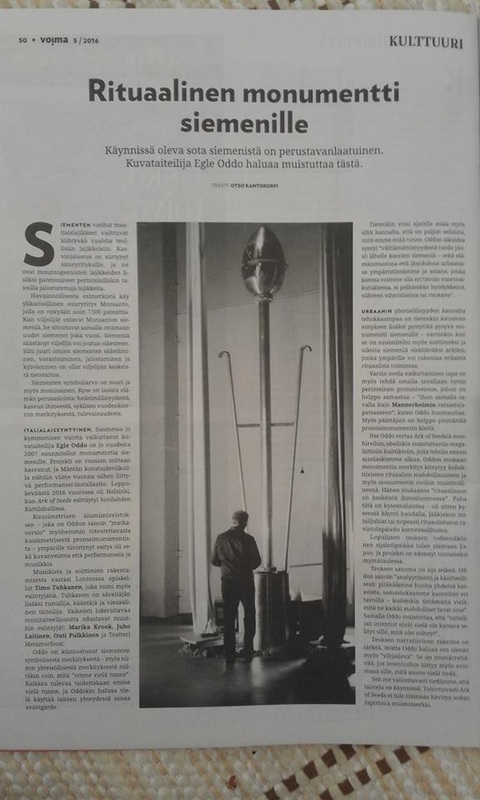 30.9 - 18.10 Exhibition Horse & Dog with Egle Oddo at Galleria Espoonsilta. 4.9 Planet Suvilahti, Tiivistämö Suvilahti, Nest for Thoughts installation with Egle Oddo. 3.9 Mad House Opening Night, Tiivistämö Suvilahti. Solo electric guitar. 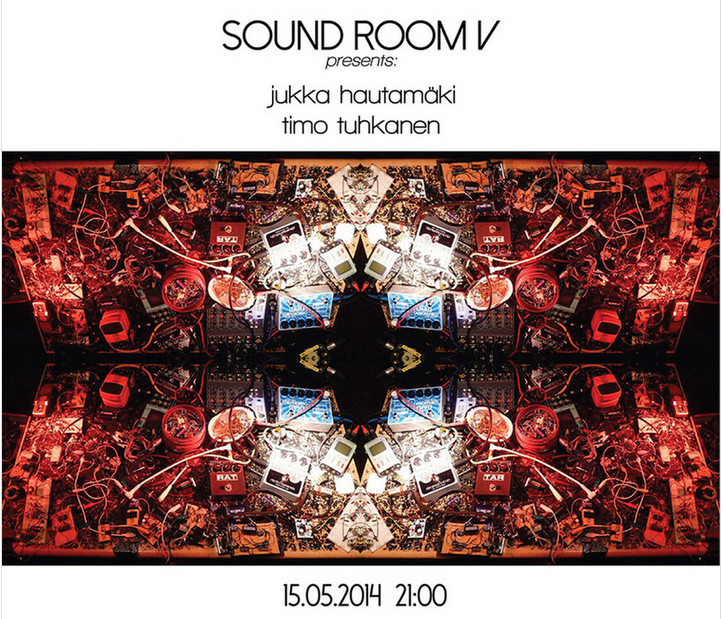 24.8 SAD Sound Art Day Magito, Kaasutehtaankatu 1, rakennus 7, Suvilahti, Helsinki. 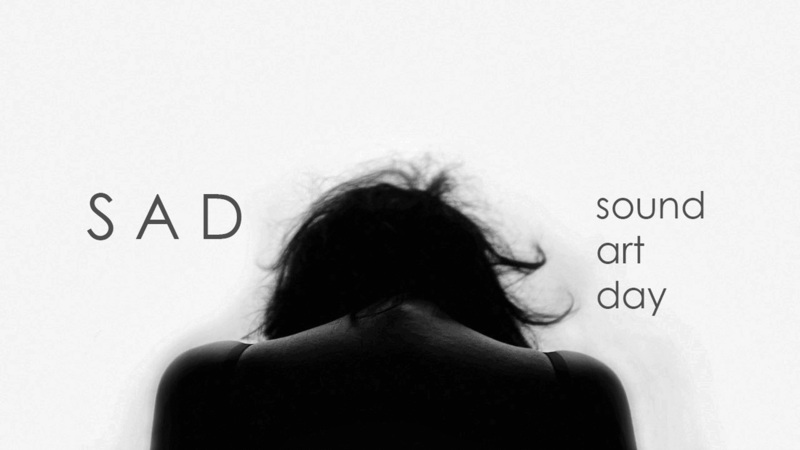 Sound Art Day, or SAD is a joint venture between several organisations, galleries and individuals in the Finnish sound art community. 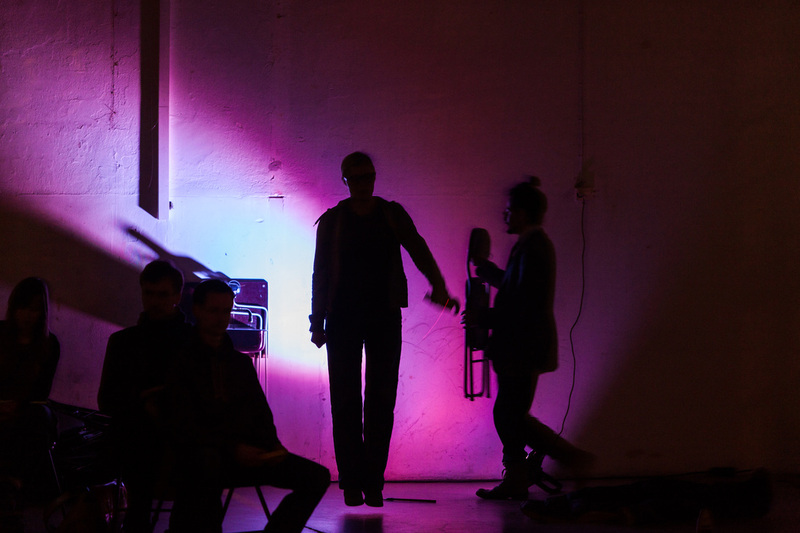 It's aim is to showcase new and old sound art and artists and generate intrest and collaborations inside Finland and internationally through several routes and media outlets. 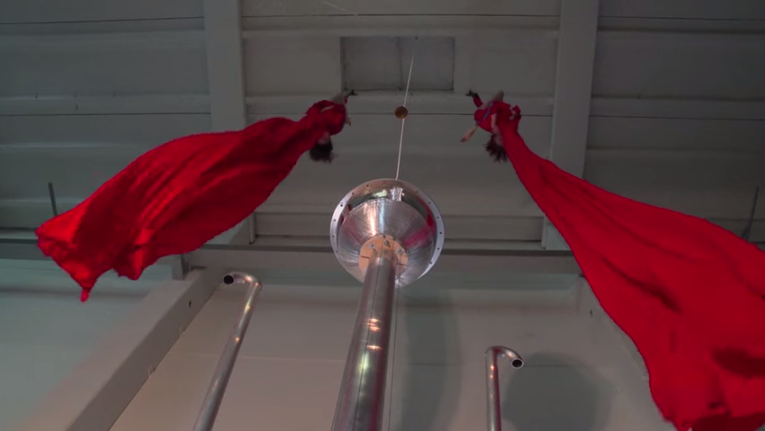 8.8 Second performance of "Word of Freedom" at. Mänttä Art Festival, Mänttä, Finland. 30.6 COMMUNITAS at 19:30 Dixon Place, 161A Chrystie Street, Manhattan. 13.6 Mänttä Art Festival, Mänttä, Finland. "The Word of Freedom" installation performance with Egle Oddo, Outi Pulkkinen, Juho Laitinen, Marika Krook, Riina Tikkanen Iika Hartikainen, Pinja Schönberg, Riikka Pentisaari, Soile Mäkelä, Wensi Zhai, and Suvi Hänninen. 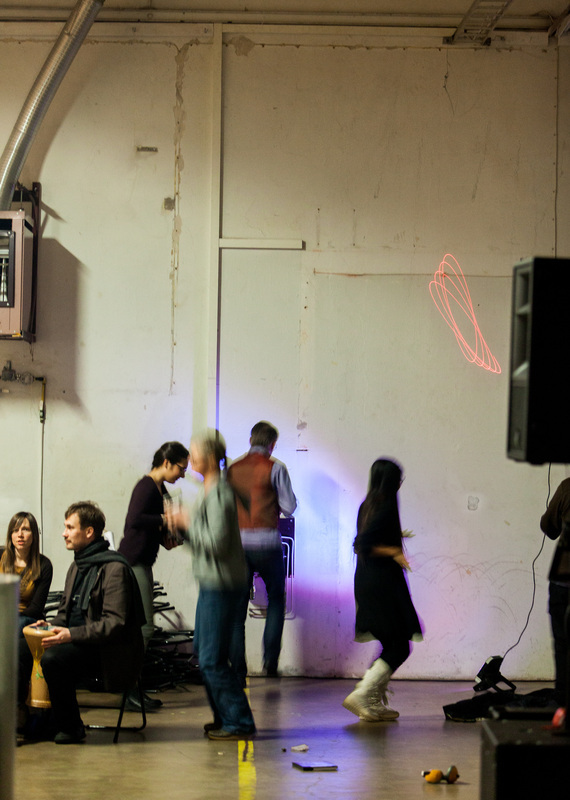 24.3 ToBeContinued - Helsinki, Sound Web Marathon, Stazione di Topoló, Italy. Held at Galleia Nunes, Pohjoinen Rautatienkatu 17, Helsinki. 14:30 Helsinki time. 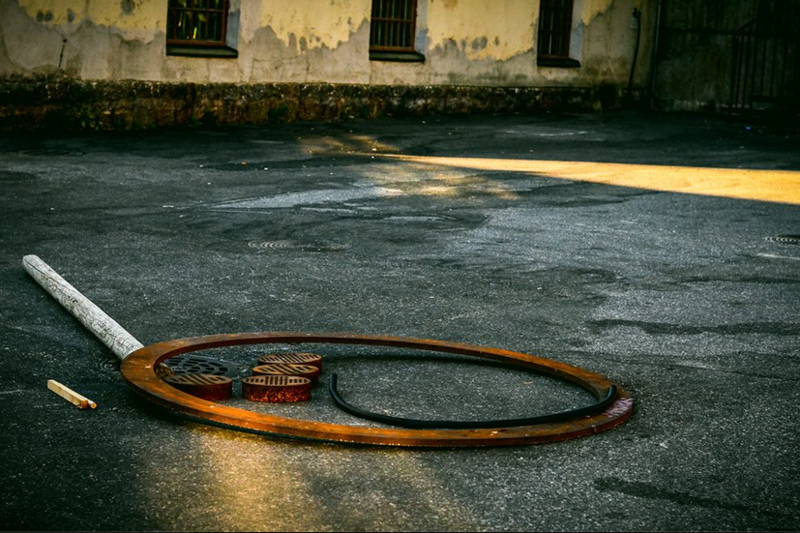 10 - 20.3 TOLDE installation at group exhibition "Stepping over Borders" workshop and residency in Cyprus curated by Başak Şenova and Alenka Gregorič:"Confrontation Through Art: Contemporary Art as an Instrument for Reconciliation in Cyprus." Organised by European Medittarean Art Association and Rooftop. 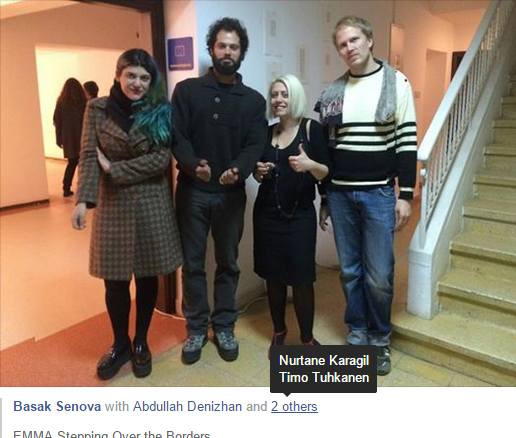 Participating artists were Abdullah Denizhan, Benji Boyadgian, Christina Georgiou, Marinos Houtris, Nika Autor, Nurtane Karagil, Ovidiu Anton, Timo Tuhkanen. 27.1 - 15.3 Music for Nabb+Teeri exhibition at Weegee Emma Museum, Espoo, Finland. Composed interviews on Mesh with Jussi Parikka, Greg Hooper, Erik H Zepka, Tere Vadén, Franco Berrardi Bifo, Alejandra Salinas & Aeron Bergman, Milla Tiainen. 3.1 Galleria Nunes, Sergej Tchirkov in concert. 4.1 Galleria Nunes, Timo Tuhkanen and Sergej Tchirkov collaborative workshop "Exposed Accordion." Portfolio 2014 art from 2014. 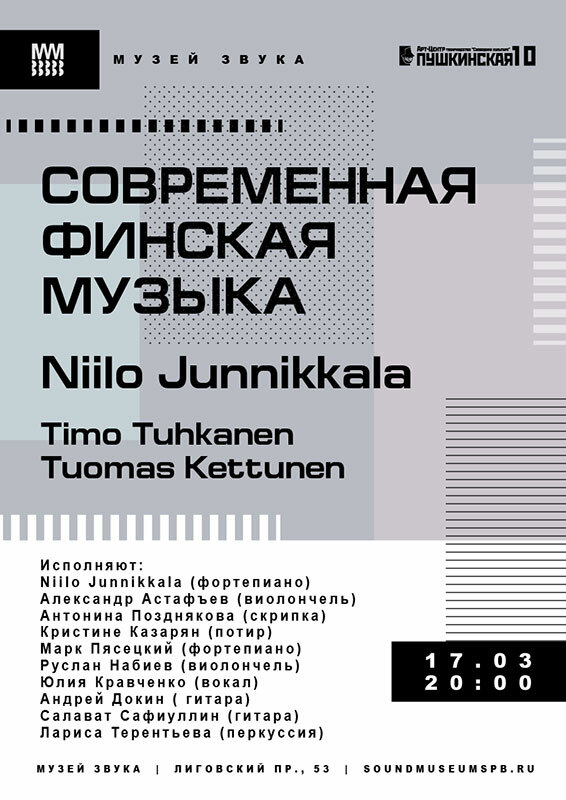 "Kuuntele" group exhibition, Science and Culture Center of Russia, Helsinki. Secret concert with Nabb+Teeri, A Room gallery opening. Eschaton at Hipersonica, File Festival Sao Paolo, Brazil. 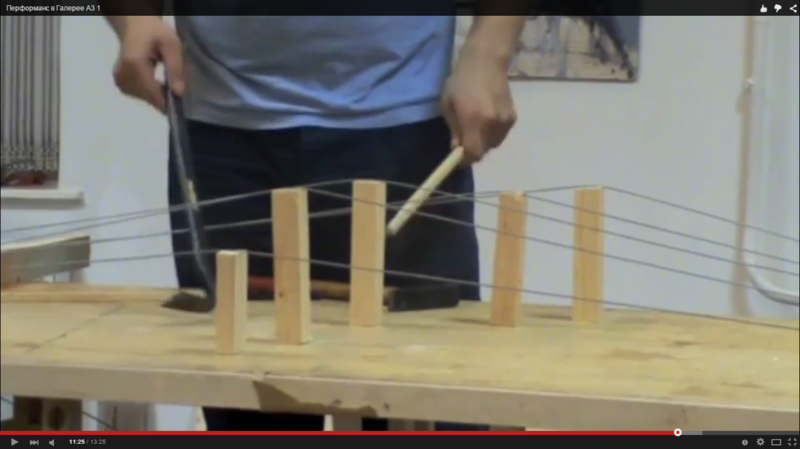 ´Wood, metal wire, tools. 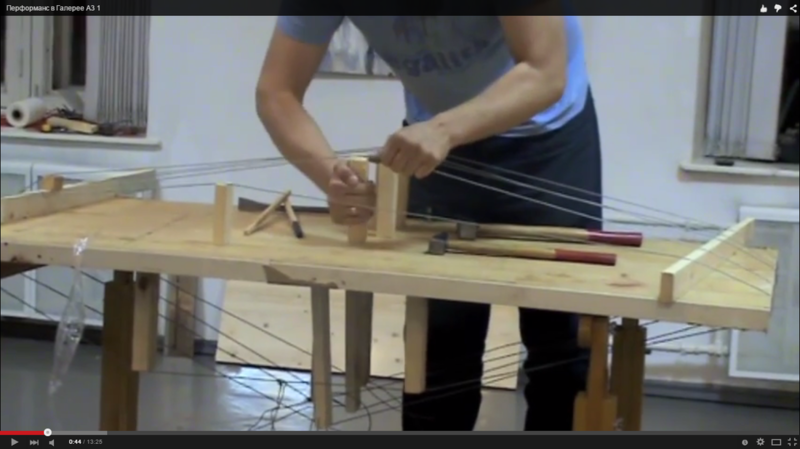 Instrument constructed from materials available at A3 gallery. 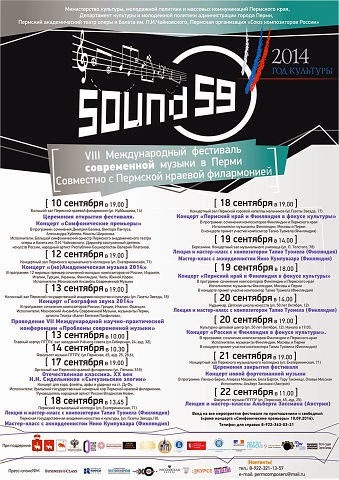 the International Young Composers Academy compositions, Perm. 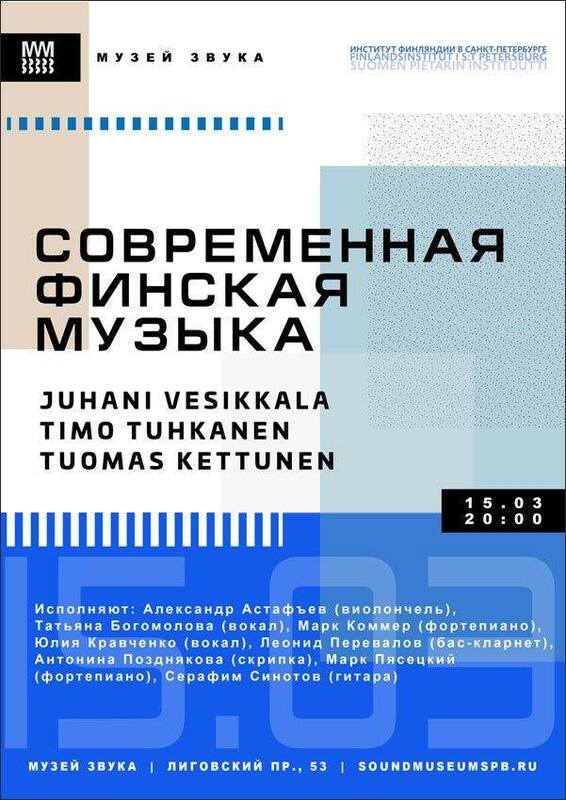 compositions, Moscow Conservatory at 19.00. Entrance: 300 rubles. With Alexei Borisov and Konstantin Suchan. сентября 2014 Китайский Летчик Джао Да (Москва, Лубянский проезд 25/12, стр.1. 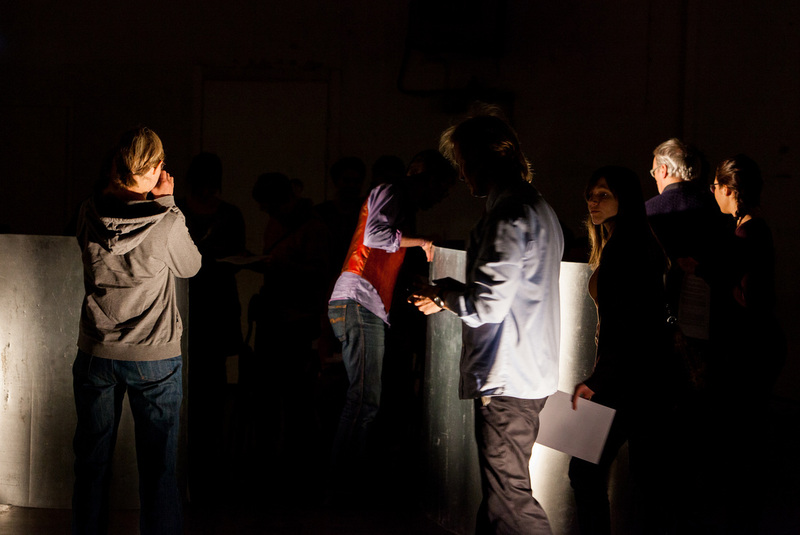 A3 Gallery Musica Povera performance. 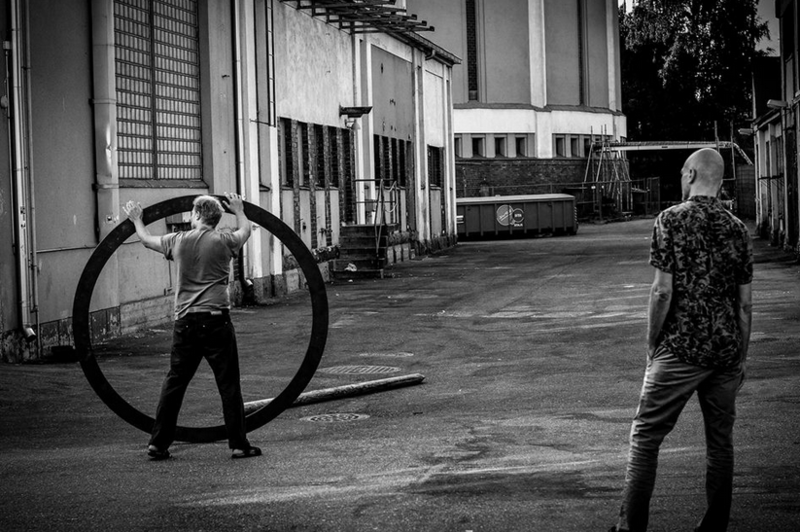 Un---Fold group exhibition Berlin, Asme Galerie, opening 26th at 6pm. 6.6 Forum Wallis Festival, Leuk Stadt, Switzerland. Tenderness's Forever in dissonArt ensembles Miniature Project. Facebook. 29.5 Kalavaja Happening 1, Viikin Kalavaja, Helsinki, Finland. 2.5 21:00 Suomesta Galleria, Berlin. 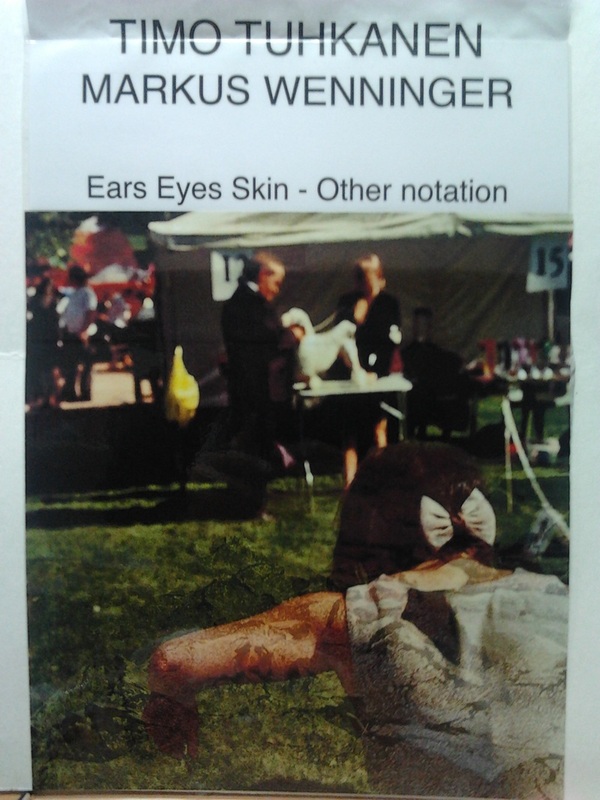 Ears Eyes Skin - Other Notation: concert based on new types of musical notation. Timo Tuhkanen (guitars, percussion) & Markus Wenninger (clarinet, flute). 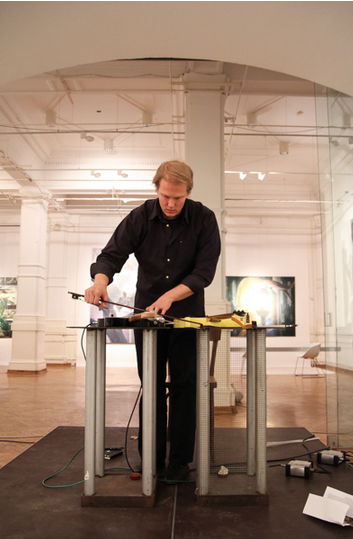 Solo performance of composition Jack The Phantom for instrument and tape at Kallion Nykymusiikkipäivät. Images by Toni Calderón. CUT in La Sala Metro, Valencia Spain (the man is standing in front of the piece, ​paper, ink, 18 pages A3). The work deals with Eileen R. Tabios poetry and you can read about CUT on her blog. As Pteron Press, Matt Margo, When Empurpled. Microtonal All Stars Jam, with Dario Lo Cicero, Fabrizio Fiale, Gianni Gebbia at Sonar. Solo performance at Le Mosche. 19EDO keyboard & guitar, duet with Fabrizio Fulvio Fausto Fiale at Le Mosche. Double Duet flute flute guitar guitar, With Flavio Virzí, Sonja Horlacher, and Dario Lo Cicero at Laboratorio di Ricerca Musicale. Solo performance at Kibla. images, video. Tenderness's Forever - Performed along 111 miniatures dissonArt ensemble at the 48th Dimitria Festival concert on October 14th. 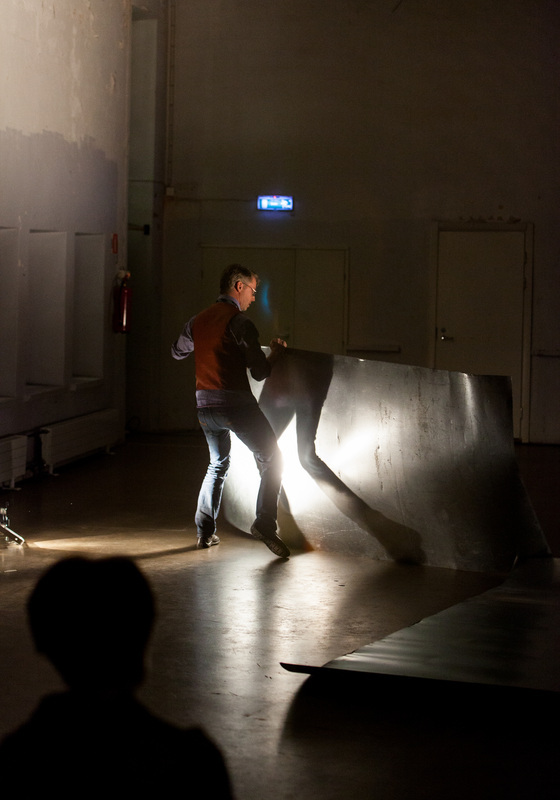 Only Numbers Have (video linked), premiered at Alvar Aalto -museum 12.09.2013. 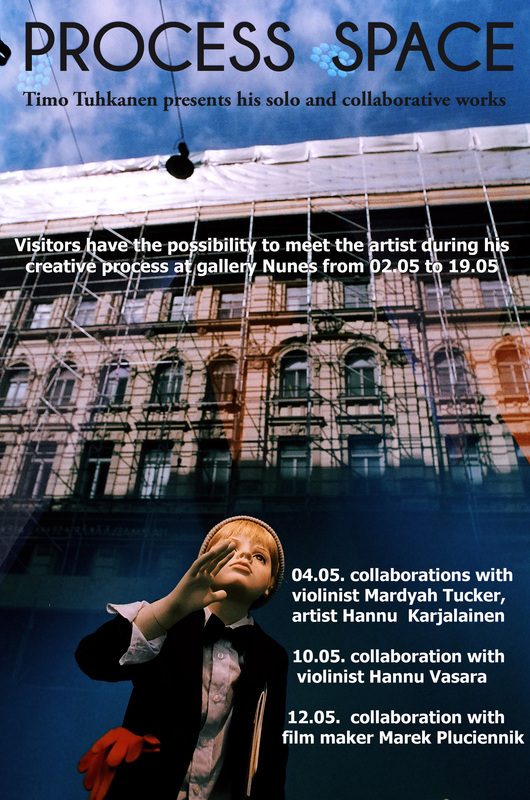 Commissioned for Hannu Karjalainen's exhibition The House Protects The Dreamer. Computer composition wave're featured on Brownian Motion - To The Prettiest One, Volume 2. Image by Timo Tuhkanen SKYBOY, also featured in un---fold Valencia international group exhibition, poster for solo exhibition in Nunes Gallery, Helsinki. Above image Antti Ahonen. 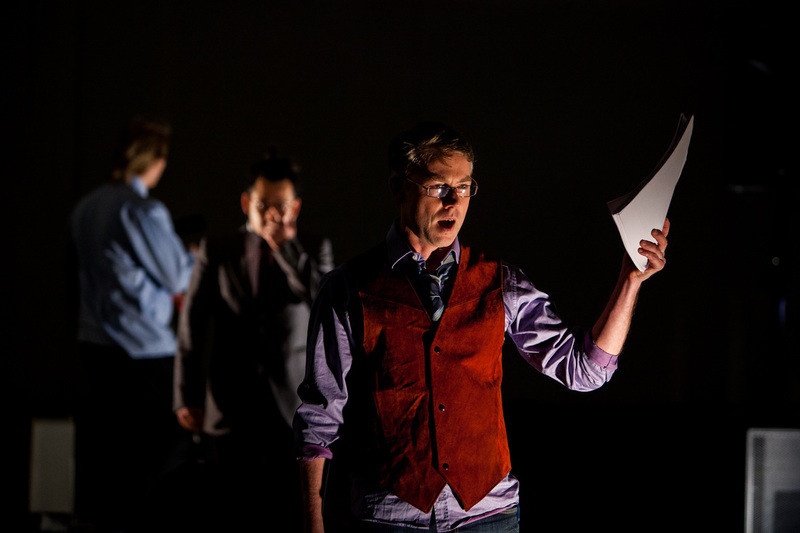 Performing Derivé at AAVE - Festival, Malmitalo Helsinki, with Hannu Karjalainen. Below images by Jan Ahlstedt. Performing PALI - ULI: Birth at Musica Nova Helsinki, with Myles Byrne & David Muoz.